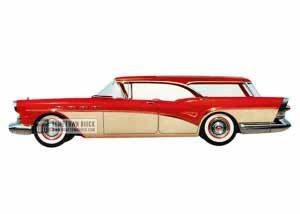 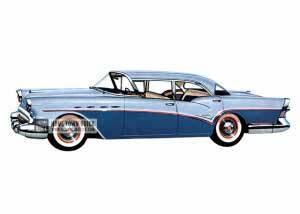 There's a brand-new zest to your four-door living in the breath-taking 1957 Buick Century Riviera Sedan (Model 63), liveliest performer on the road. This great model has more room than ever, and the ride and handling are excitingly new. 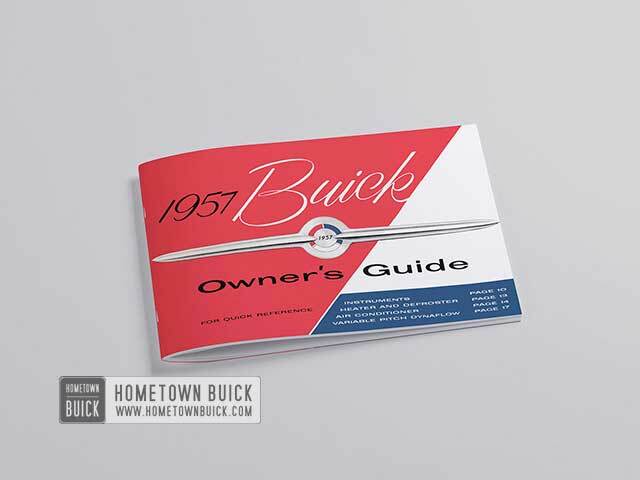 If you like four-door openness and great performance, here's your car. 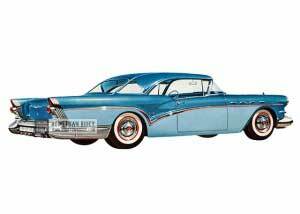 Cars like the 1957 Buick Century Riviera Sedan are hidden performance cars. 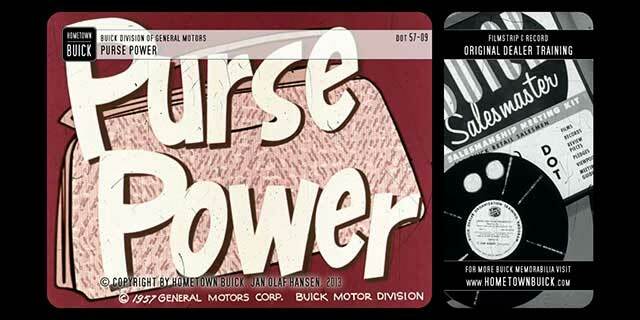 The Century series had the smaller body of the Special series, but the bigger engine. 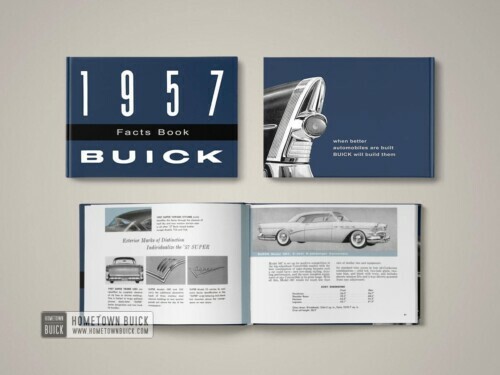 Thats why it was called the bankers hot rod of its day. 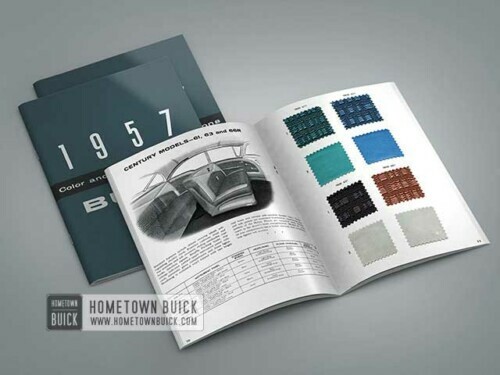 Buyers of the 1957 Buick Century Riviera Sedan had the choice between five different interior trim combinations. 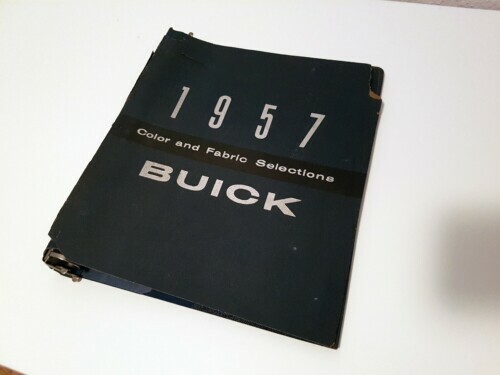 All of them were standard at no extra cost and had Cloth as Seat and Cordaveen as Bolster Material. 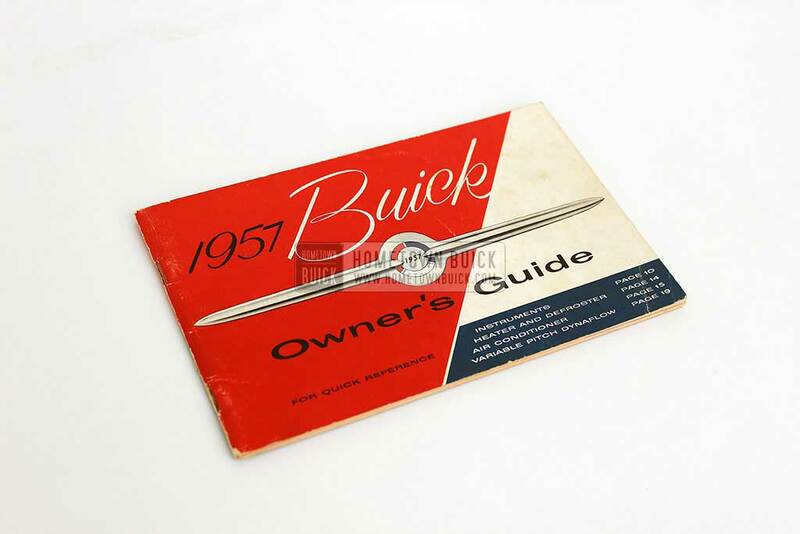 You don’t have to be an engineer to repair or maintain your 1957 Buick Century Riviera Sedan. 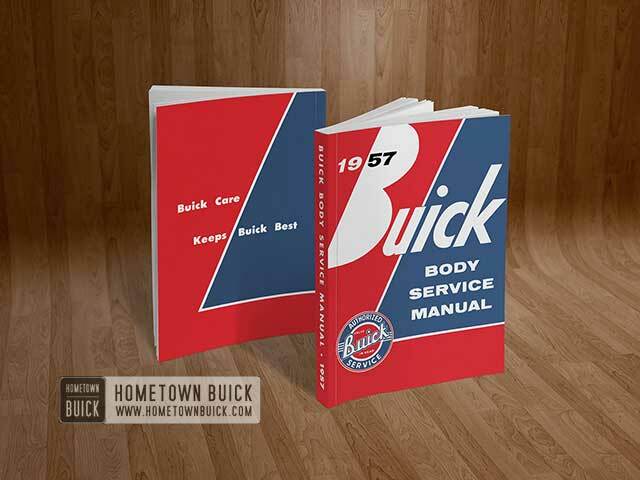 But there are some useful manuals that might help you. 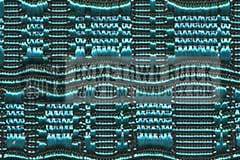 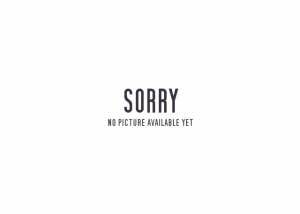 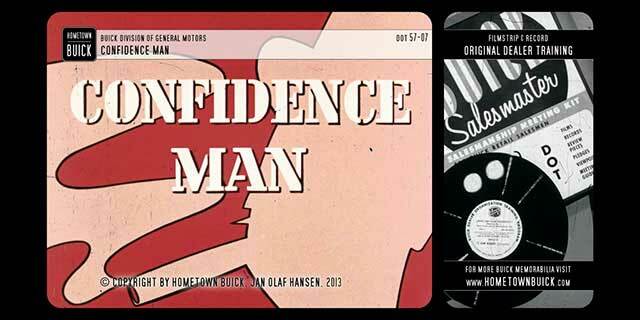 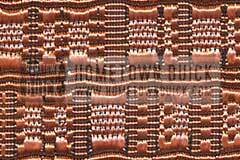 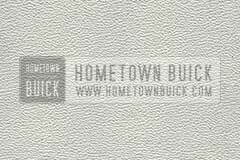 Read them here, online – at Hometown Buick! 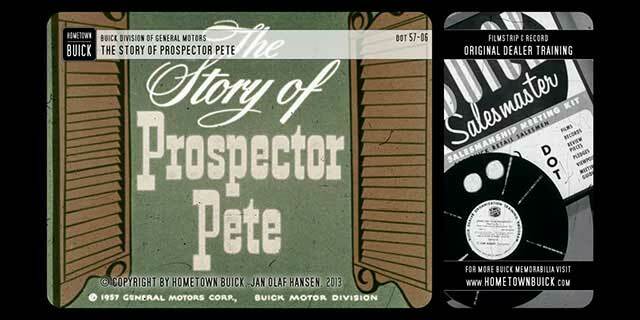 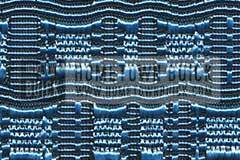 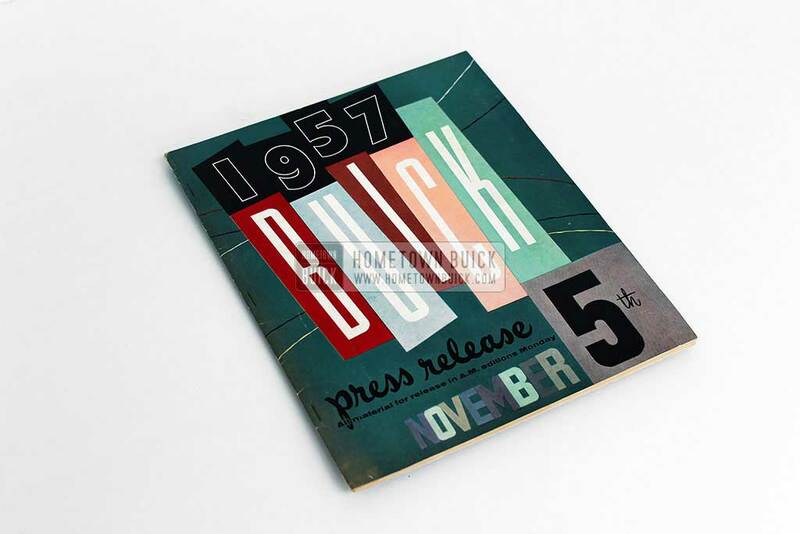 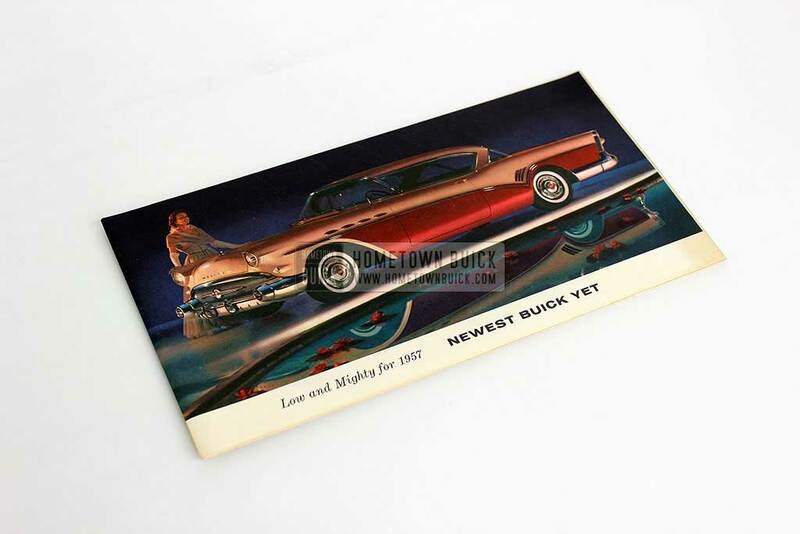 Literature like the original Press Release, Trim Albums or Dealer Slidefilms are very rare. 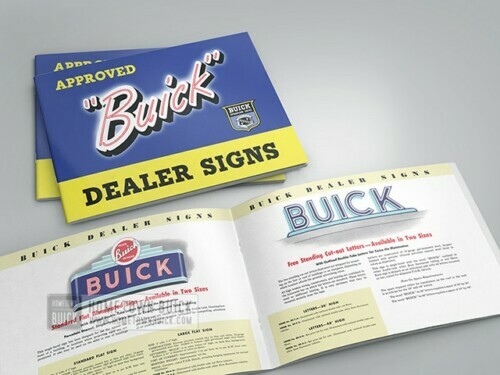 But you can see them in our inventory – we’d love to share their glory with you! 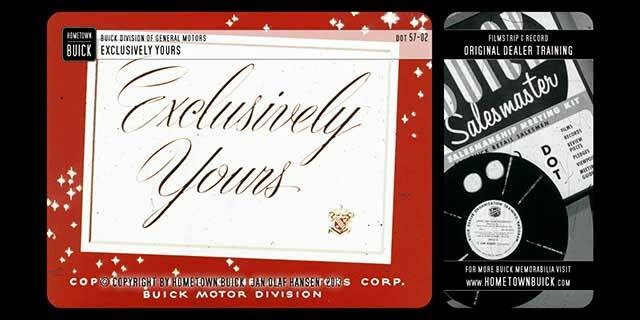 Rare items for little money? 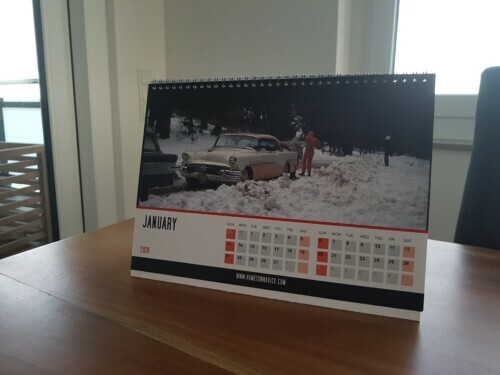 Yes, thats possible! 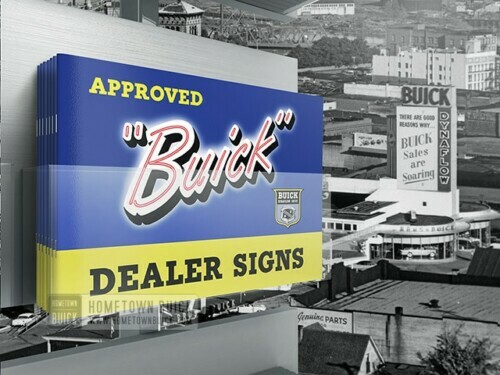 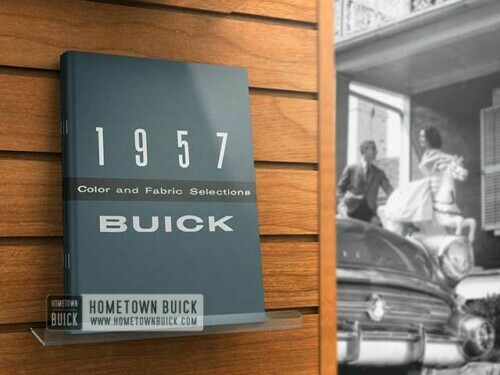 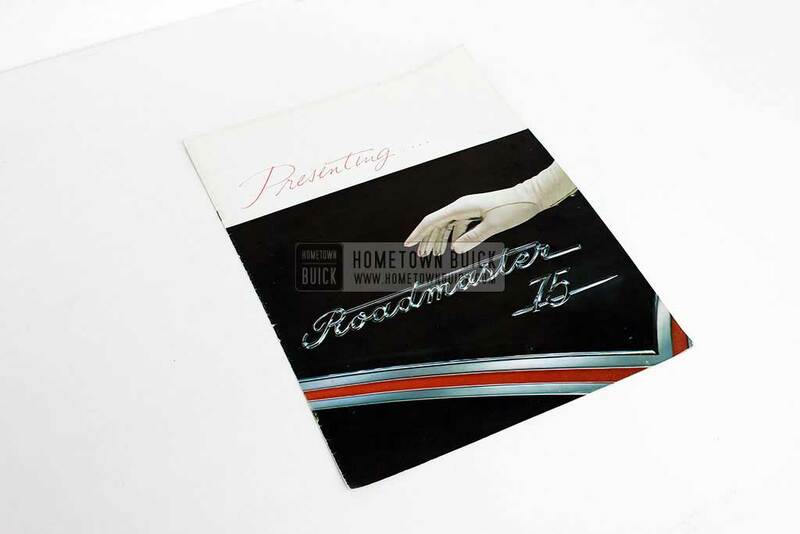 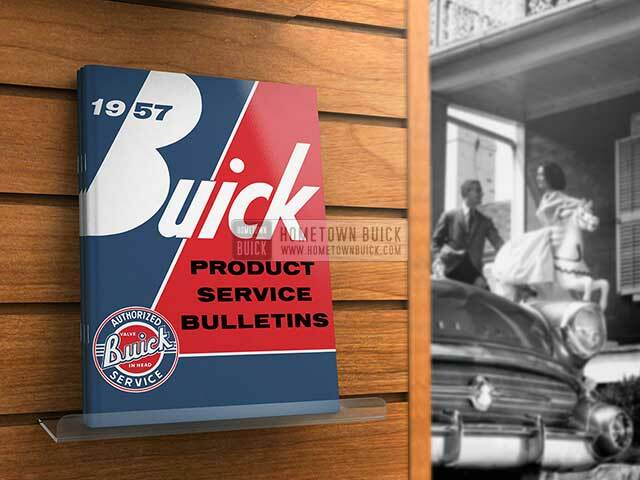 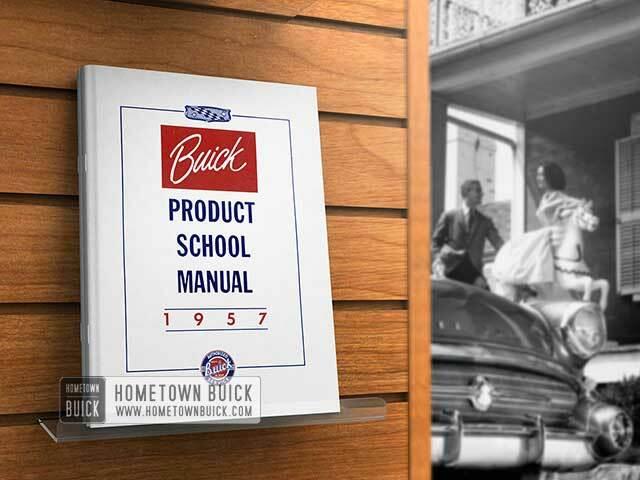 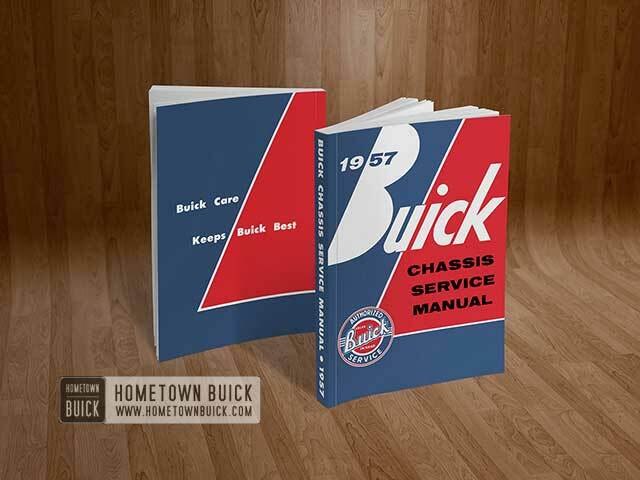 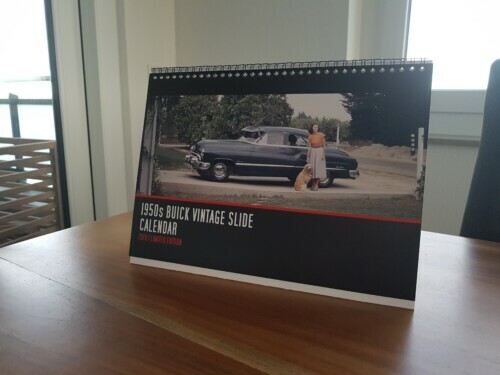 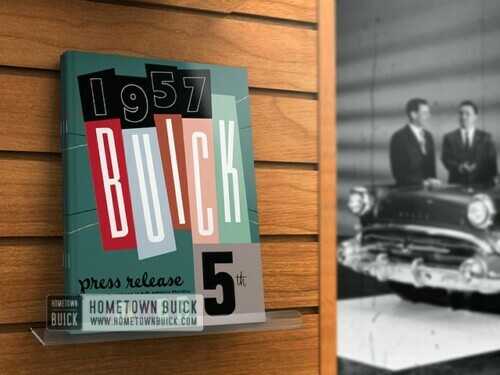 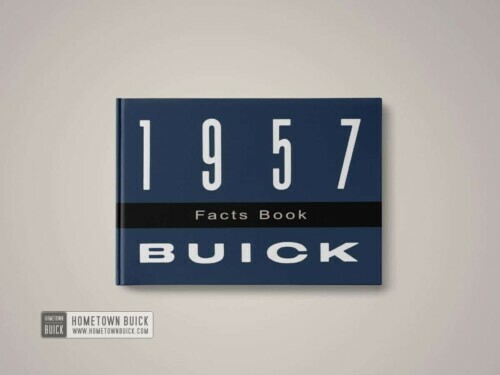 With our high quality reprints in the Hometown Buick shop! 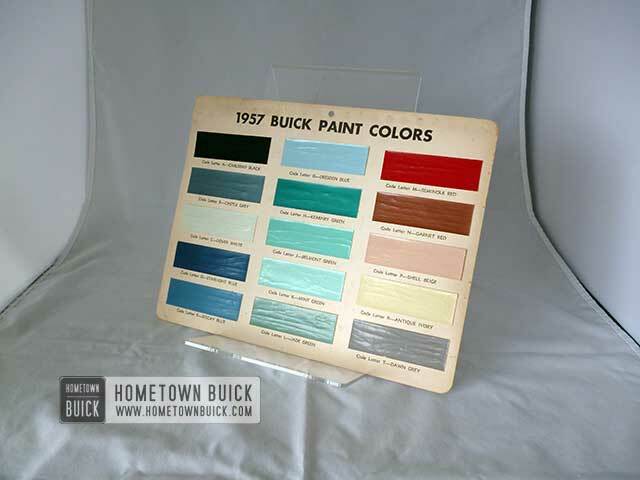 Decode the Body Tag of your 1957 Buick Century Riviera Sedan and you know the original paint, interior trim combination and factory-installed equipment! 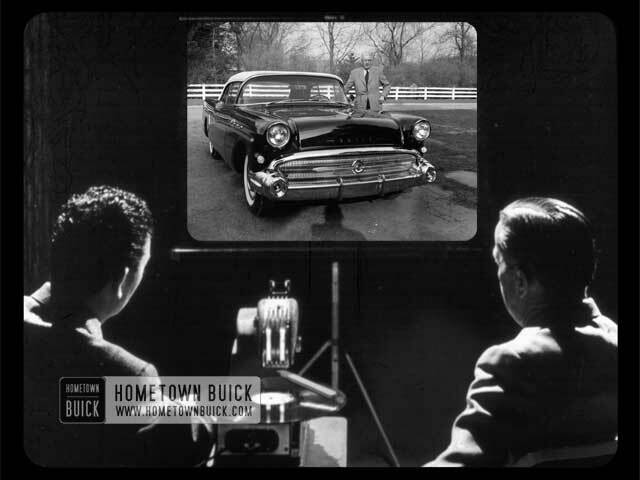 In the model year 1957 there were lots of optional equipment available. 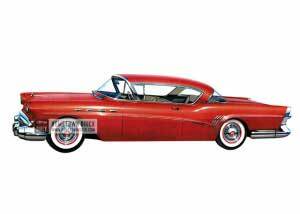 No 1957 Buick Century Riviera Sedan is like the other. 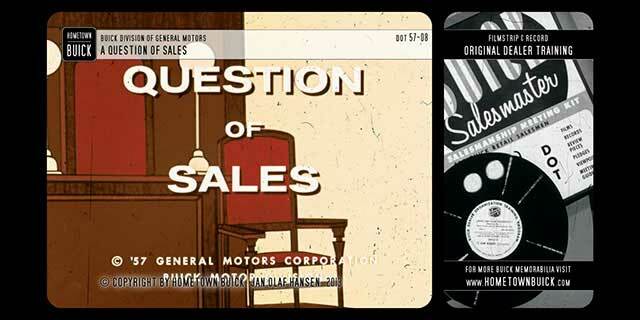 But there is no official source that could tell you how often a specific option was chosen. 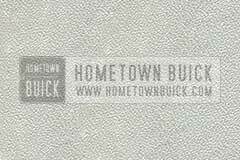 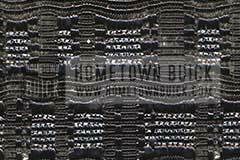 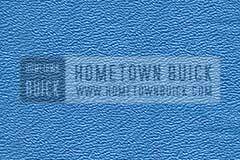 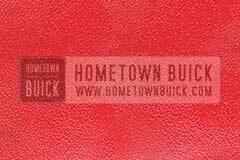 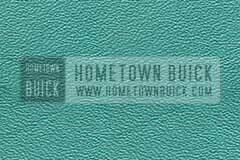 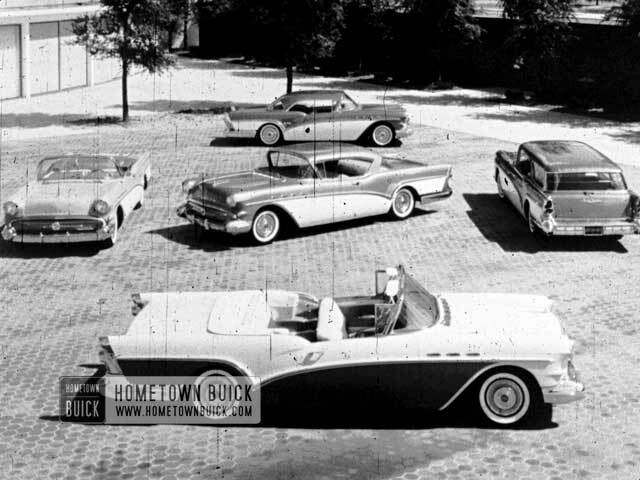 Thats why Hometown Buick has set-up a registry! 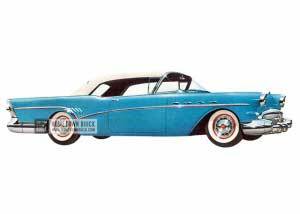 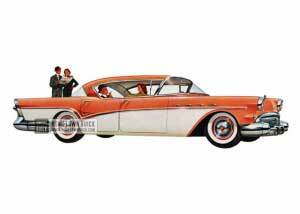 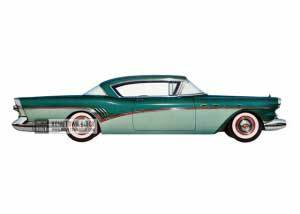 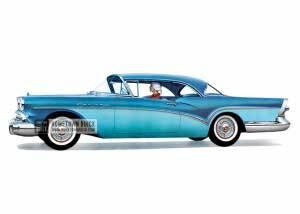 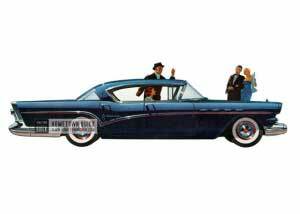 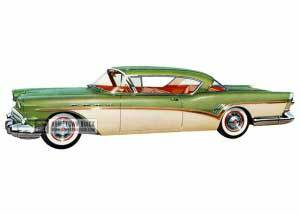 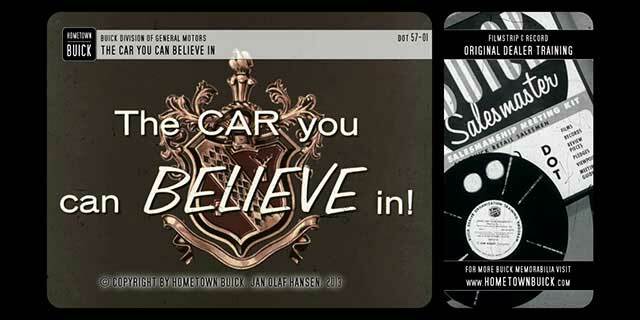 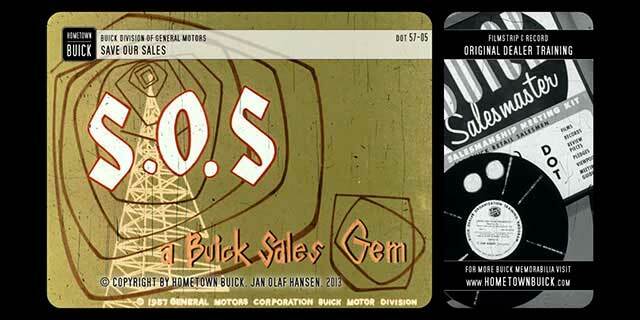 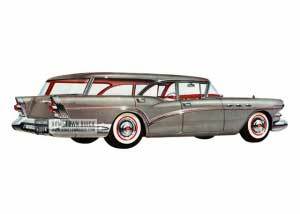 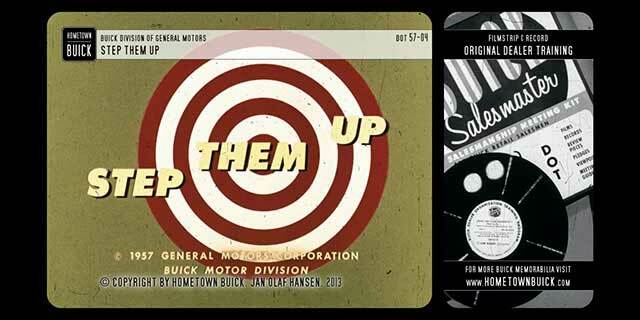 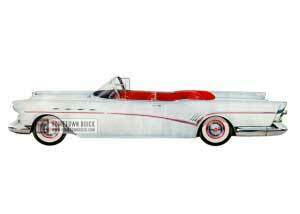 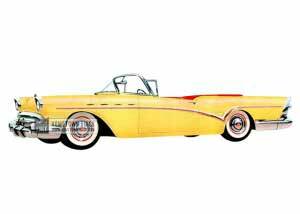 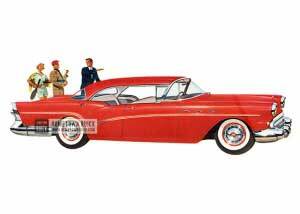 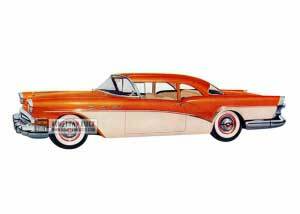 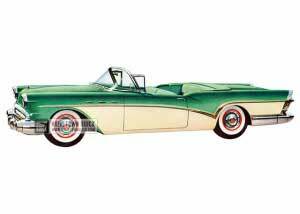 Help the 1957 Buick community and register your 1957 Buick Century Riviera Sedan! 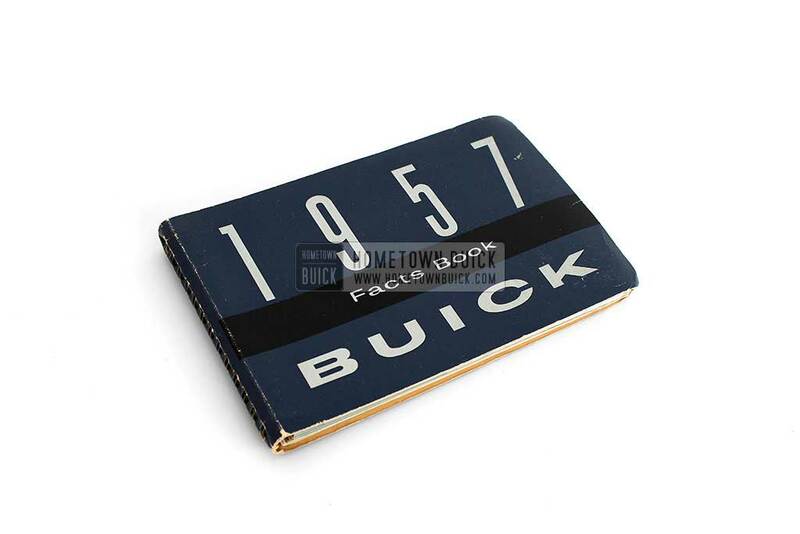 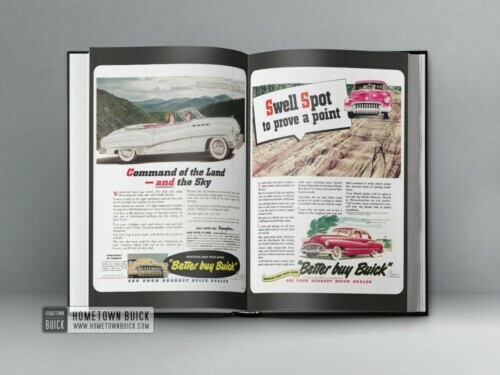 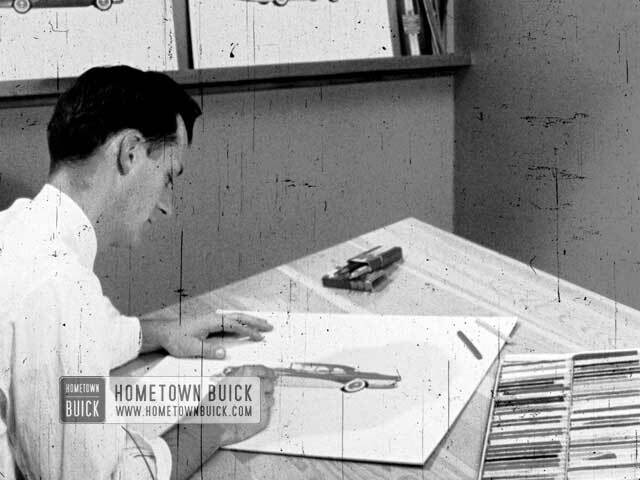 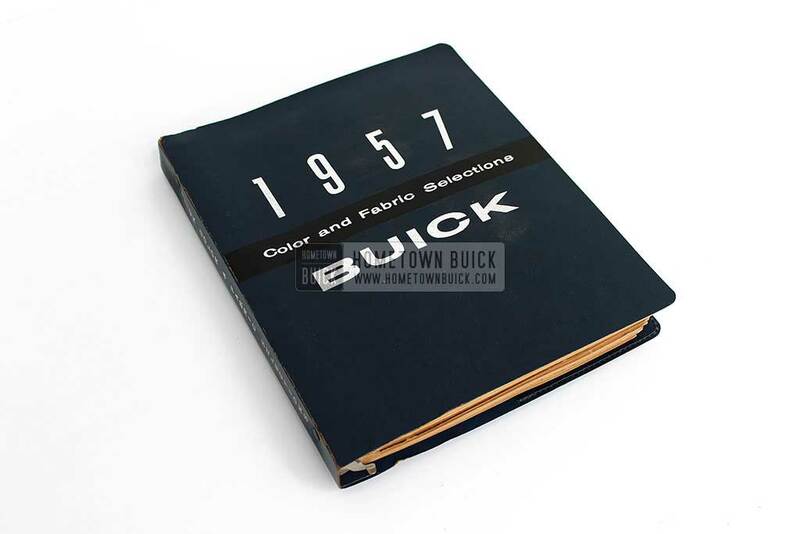 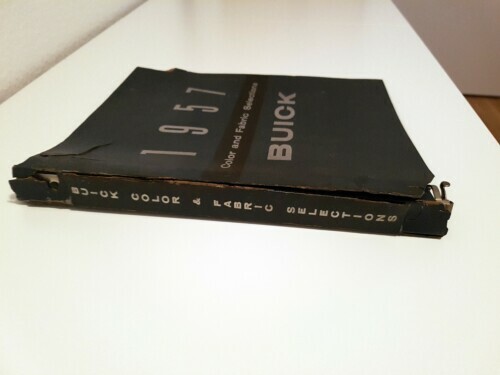 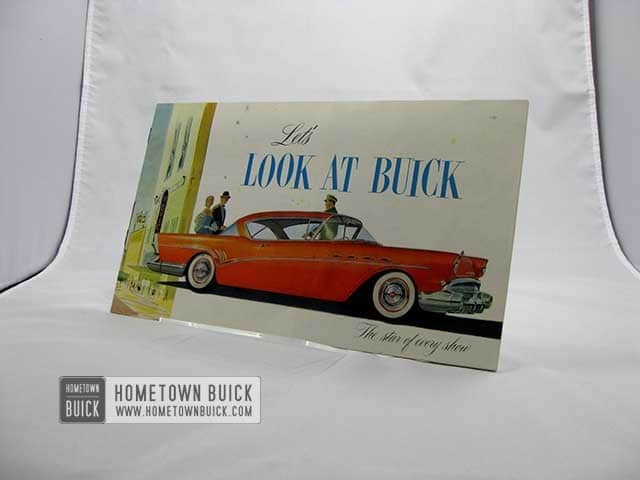 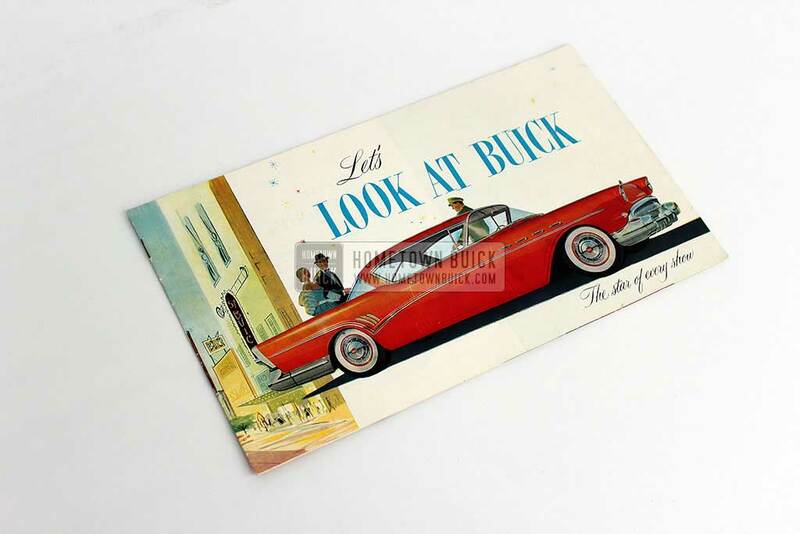 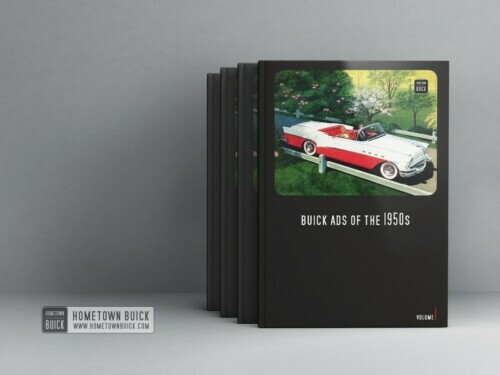 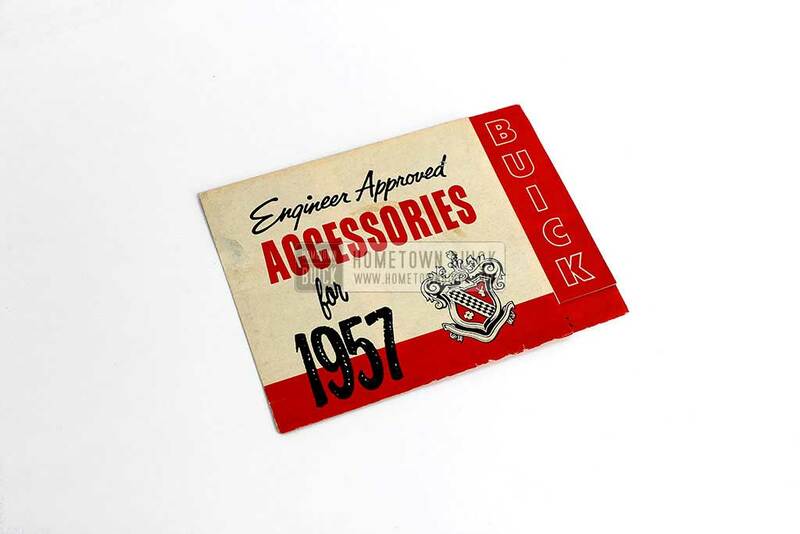 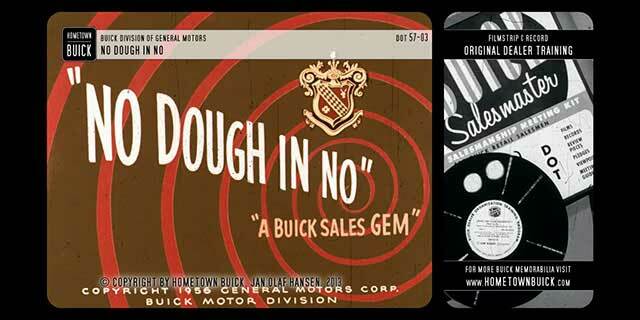 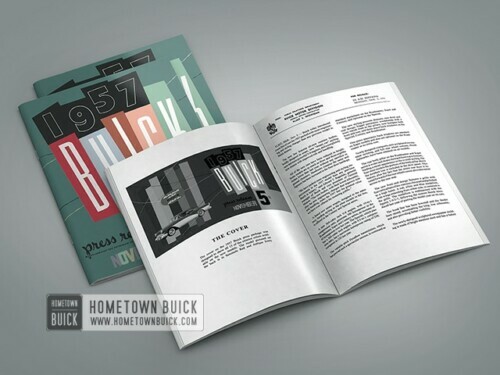 Go back in time, with the 1957 Buick configurator! 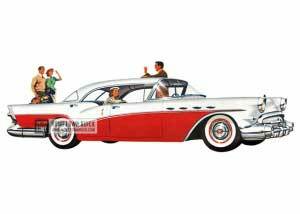 You can paint the 1957 Buick Century Riviera Sedan the way you want. 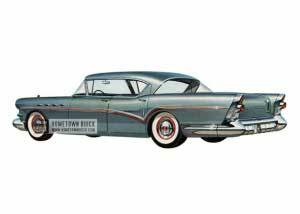 Build your 1957 Buick Century Riviera Sedan the way you want! 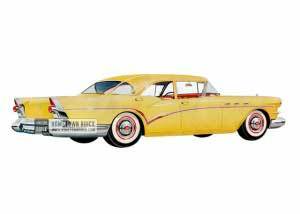 Are you considerring a 1957 Buick Century Riviera Sedan and would like to know how much its worth? 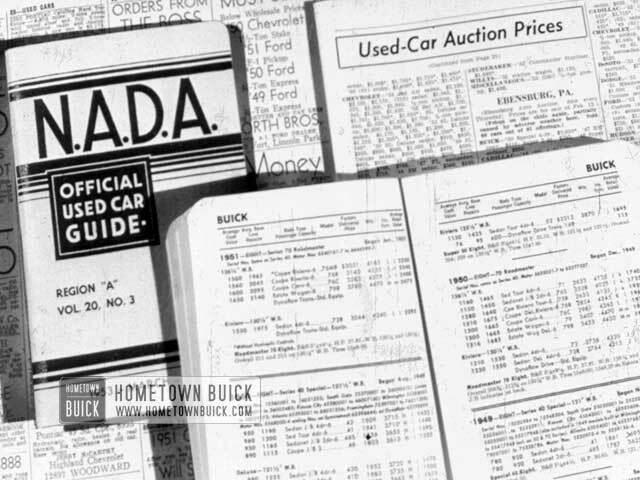 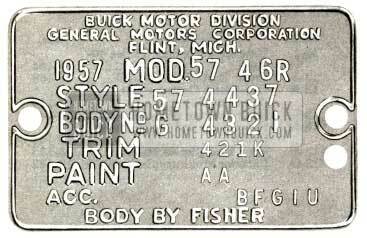 Car prices depend on so many things – car condition, location, how “original” it is, etc. 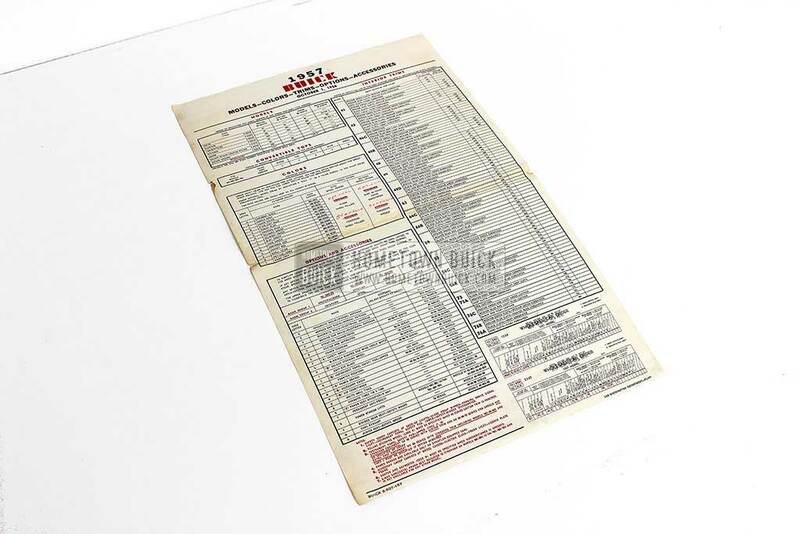 A classic car database can’t answer your question, but can give you a first orientation.